Idlewild: A Brand New Compilation From TMBG! Idlewild: A Compilation is an ultra-vivid illustration of the band’s prodigious output and singular musical vision. 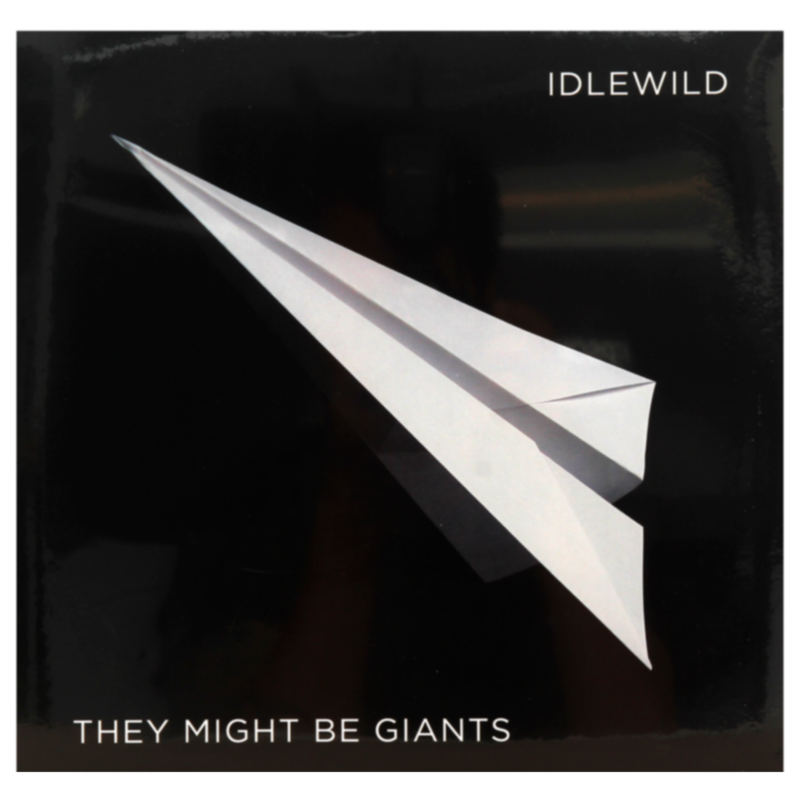 From the trance-inducing “Am I Awake?” to the haunting biography-in-miniature of “Tesla,” the scope of Idlewild is as wide as it is beguiling.